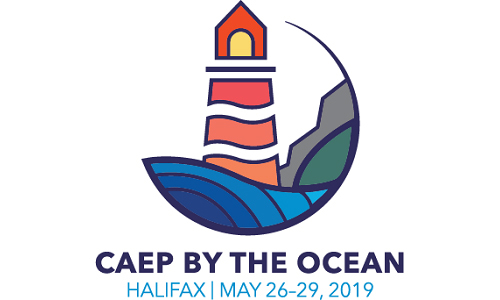 CAEP CPD offers a wide variety of learning opportunities for all levels of emergency professionals. 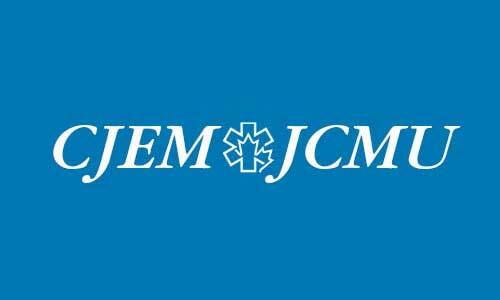 We strive to bring the best in medical education to as many locations in Canada as possible. If you would like to bring a CAEP CPD course to your location, please contact Janice MacIsaac jmacisaac@caep.ca 1-800-463-1158 ext. 20. Airway Intervention and Management in Emergencies (AIME) will provide a practical approach for airway management in emergencies. 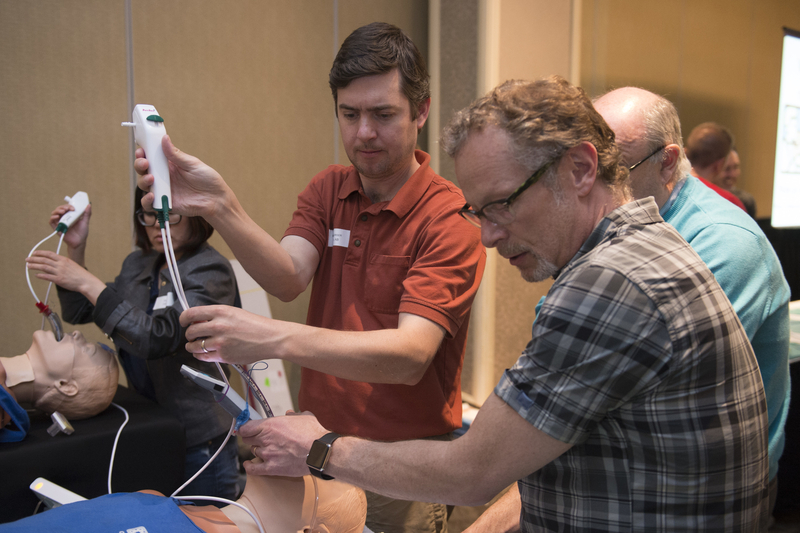 While this program is not a substitute for the hands-on experience of AIME, it is relevant to any clinician who may be responsible for airway management in emergencies regardless of experience. 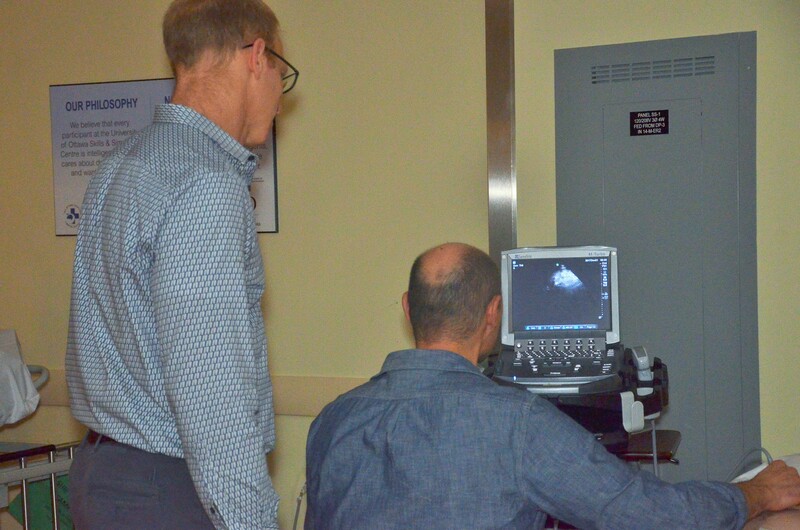 Emergency Department Targeted Ultrasound (EDTU) is designed to provide physicians with a strong foundation in emergency ultrasound. This is achieved with one-on-one bedside teaching on live models. The models used during the practical sessions will be a combination of normal and true positive patient subjects. EDTUx is an advanced point of care ultrasound course for those who have completed and consolidated their basic ultrasound skills. 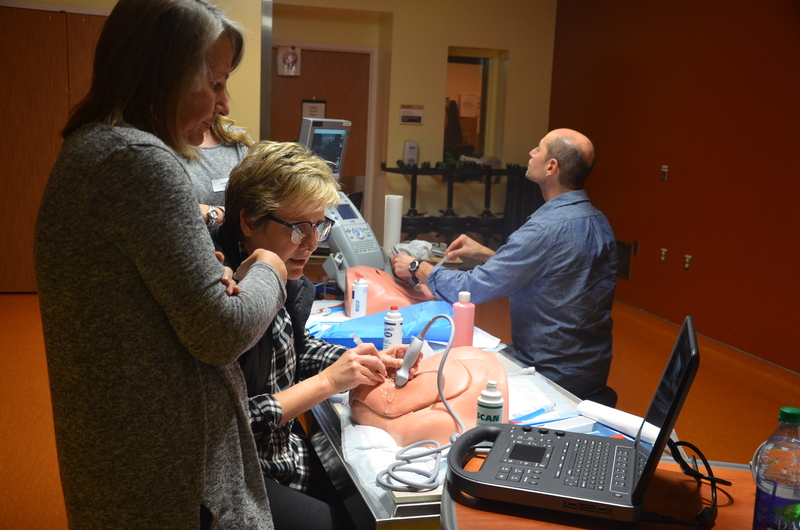 A broad range of modules, including resuscitative, diagnostic, and procedural applications, have been combined into a comprehensive one-day course. This course is relevant for emergency physicians, critical care physicians, internists, family physicians, and residents in these specialties. Emergency Medicine Review (EMR) provides a modern approach to CPD using the flipped classroom technique. You receive 10 hours of EMR video to watch at your leisure, prior to attending the course. 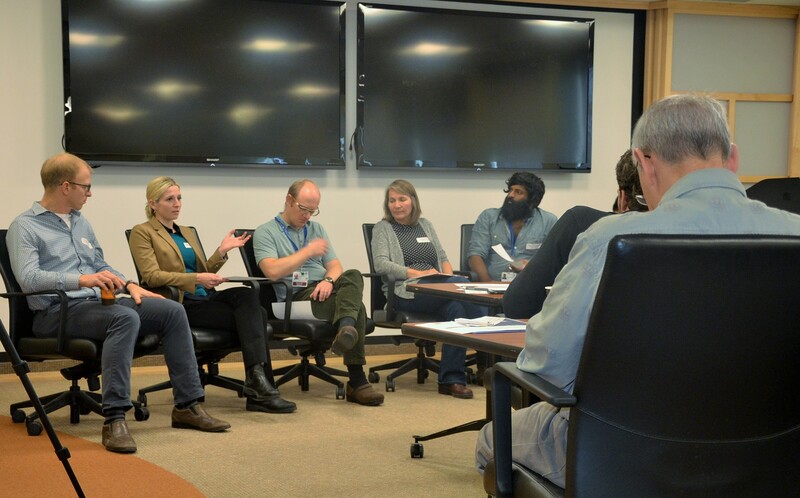 While attending the two-day course you have an opportunity to discuss your clinical experiences in a small group. You get your questions addressed by the presenters and your peers. This course focuses on the interesting world of poisons, their nature, effects and antidotes. ED Strategies for Teaching Any Time (ED STAT!) 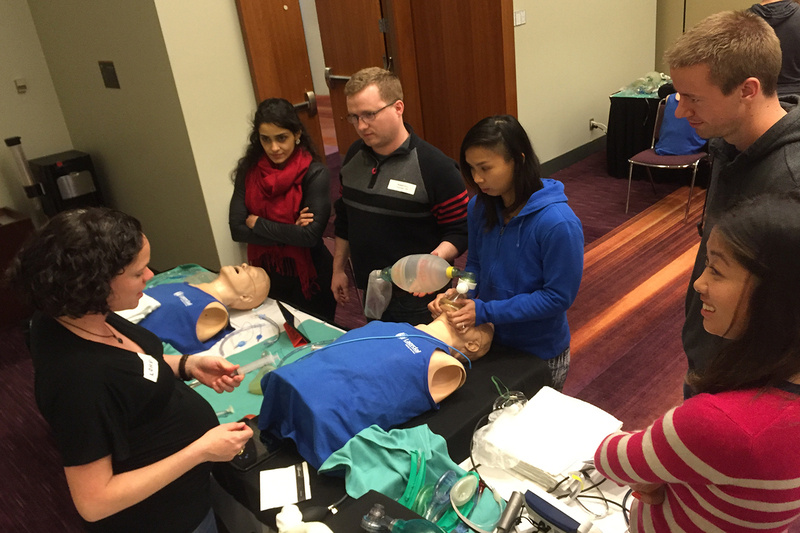 series focused on fostering enhanced clinical teaching skills in emergency medicine teachers from across Canada. CAEP has brought together some of the leading experts in EM clinical teaching in North America to develop this unique course. 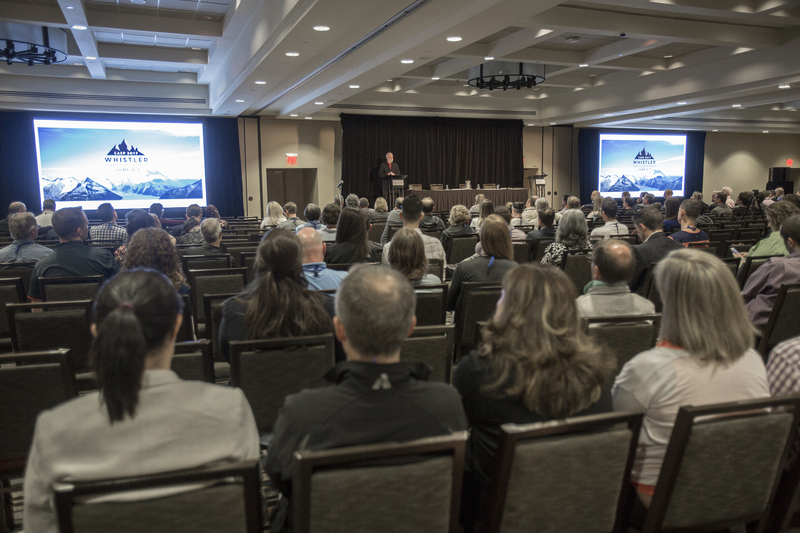 With its evidence-based mix of interactive lectures, videos, psychology, laughs, and hands-on teaching practice sessions, we hope you will find ED STAT! to be an invaluable event like no other. Older adults are increasing in number in our Emergency Department (ED). Their needs are complex and difficult to meet without the proper setting and training. This is why many of us will sigh when we see “89 F presenting with general weakness”. This course will resolve many of your questions, and give you clinical tips and tools to change your approach to the geriatric patient in the ED. Our main objective is that each participant will become a better equip clinician and a positive leader for a population that once took care of all of us. It is our turn to give them back what they deserve: the best care. Resolve complex clinical situations involving older adults that are commonly seen in the emergency department.